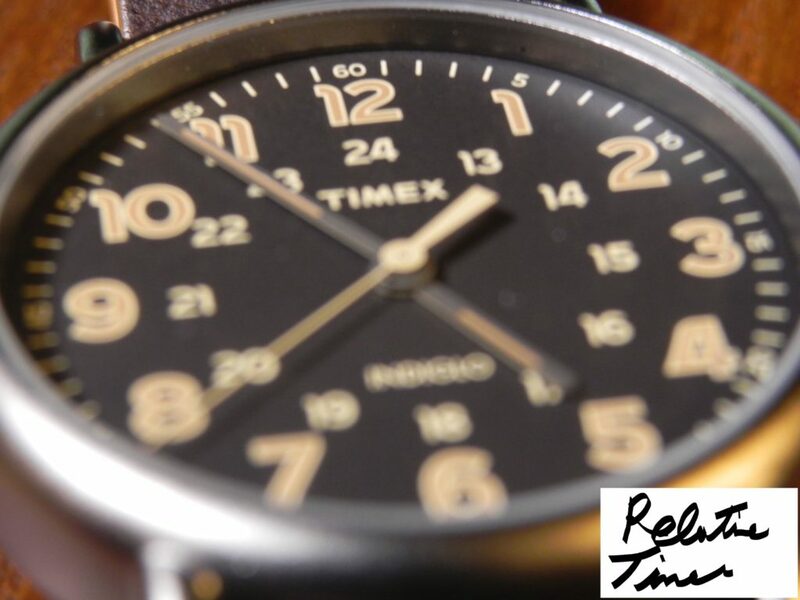 No other company is as synonymous with American watch making as is Timex. 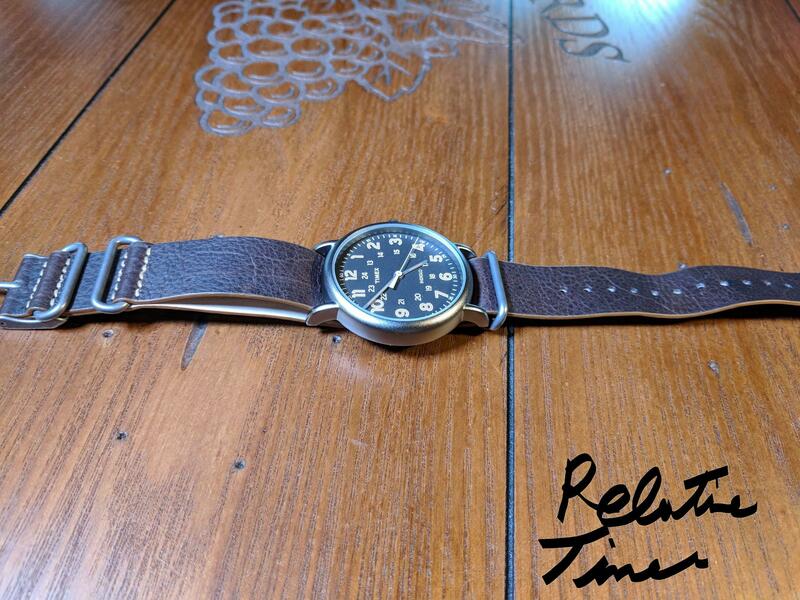 It’s roots have always been based on making great time pieces, and affordable prices. 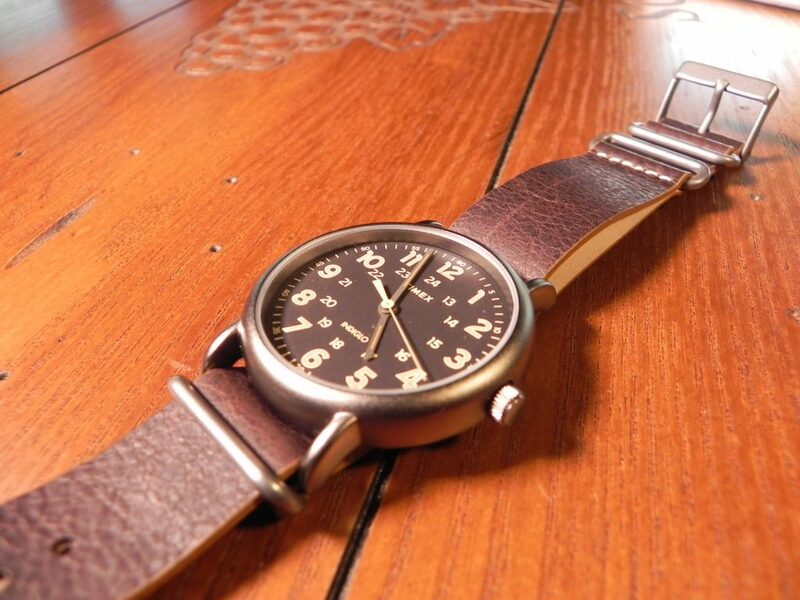 The Timex Weekender not only embodies that tradition, but in many ways is becoming a modern day classic. 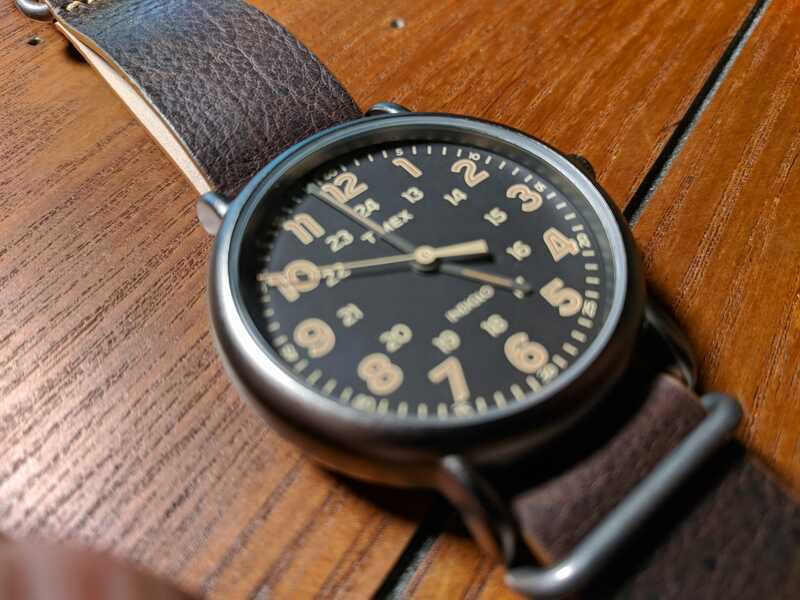 Now the Weekender isn’t just one watch, but an entire collection of watches. 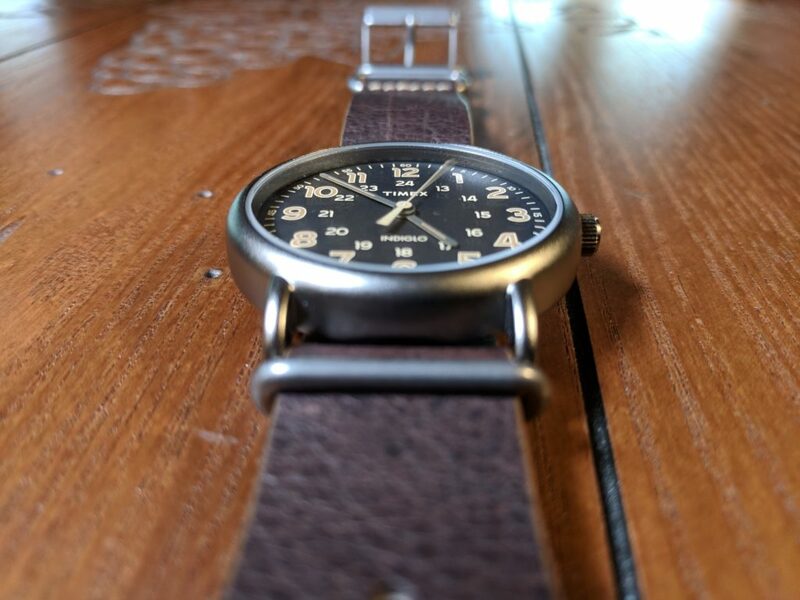 All of which are the definition of a simple field style watch with a vintage styling. 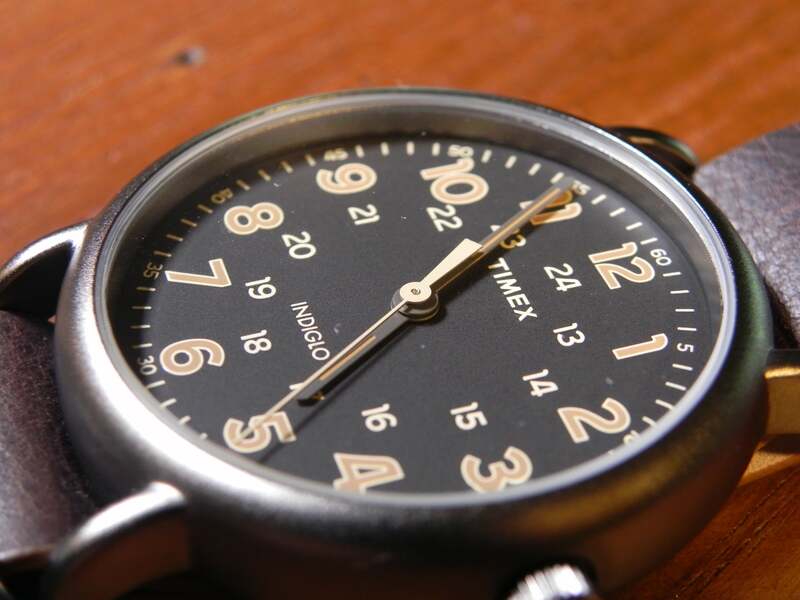 The Weekender’s simplicity is not a bad thing, but it’s key strength. Its watch that is highly affordable, usually ranging $30-$50. 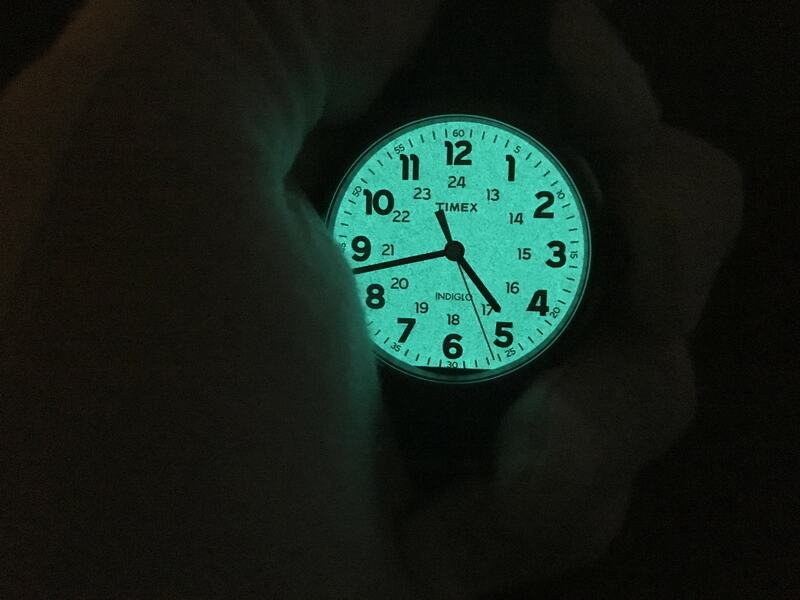 A watch that is easy to read, comfortable, and one that you don’t need to worry or baby. Now there are many variations of the weekender, but the one I’m reviewing is model TW2P858009J. Its refereed to as the Weekender Oversized. Although I’m not sure what’s over sized about it. 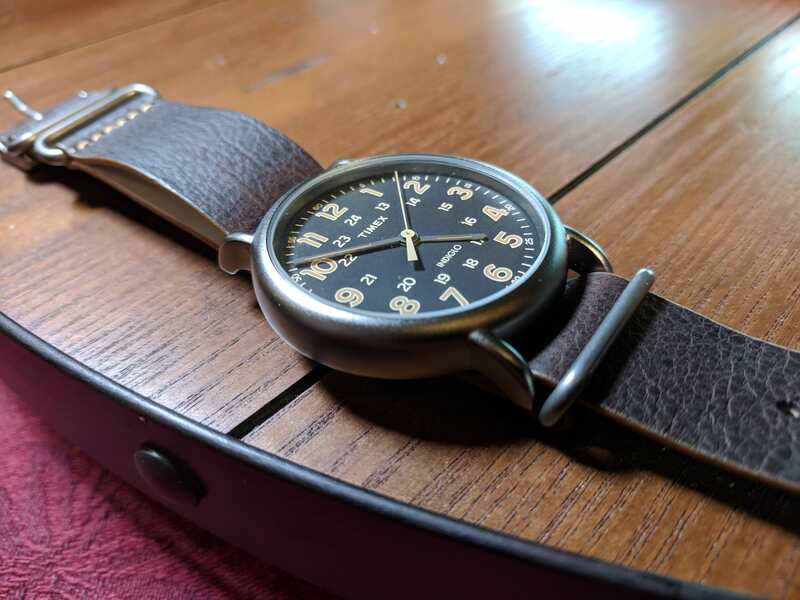 Its 40mm, which is the same size as the model named the Weekender 40. But I digress. This specific watch has a titanium / gun metal casing, with a brown dial, and brown leather nato strap. No other features to speak of, other then the ever so important INDIGLO night light. 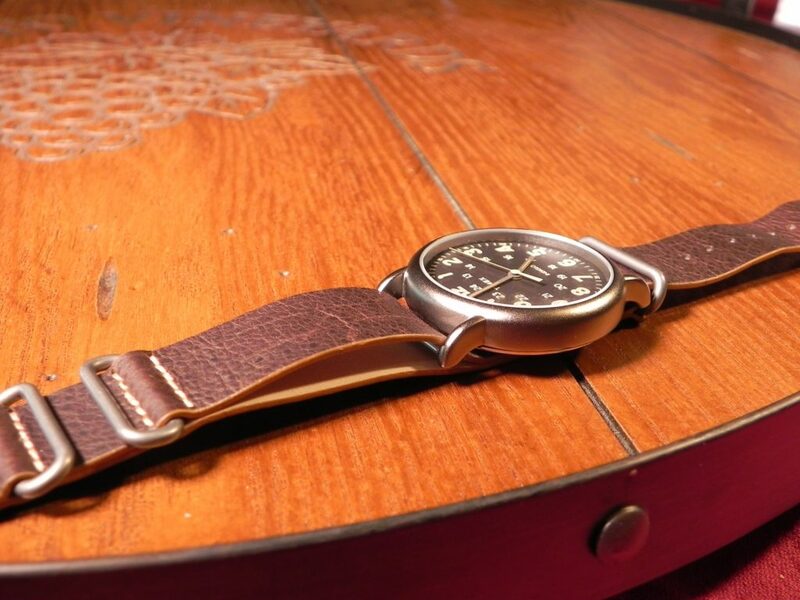 But it’s not the features, or lack thereof, that make this watch special. It just has that right combination of retro style, affordability, and reliability. But you can see more of that in the full video review below. Feel free to leave any comments or suggestions for the video over at you tube. IF you like the weekender, and would like to support my channel, Amazon affiliate links are below.